The burgeoning sales of the iPads have seen better times. But, not to worry! The iPads continue to rule the roost in the tablet market as they remain to be the top selling brand globally even today. Ever since the launch of the first ever iPad in 2010, the world is gripped with the ipad fever, however, like any other versatile products, the iPads could also be a victim of malfunctions. And here is where we step in. We at Techno Edge Systems, LLC deal with all sorts of ipad repair making it a budget friendly process for our customers despite the complexities of the repair. The iPad has been a trend-setter in its genre and it has wooed the adults and the kids alike, in fact has successfully turned the adults into kids, while they are on it. And the partner in crime is the innovative game system for iPads, the Osmo. The iPads use the camera to interact with the real –life objects like puzzles or blocks to integrate them into the game. 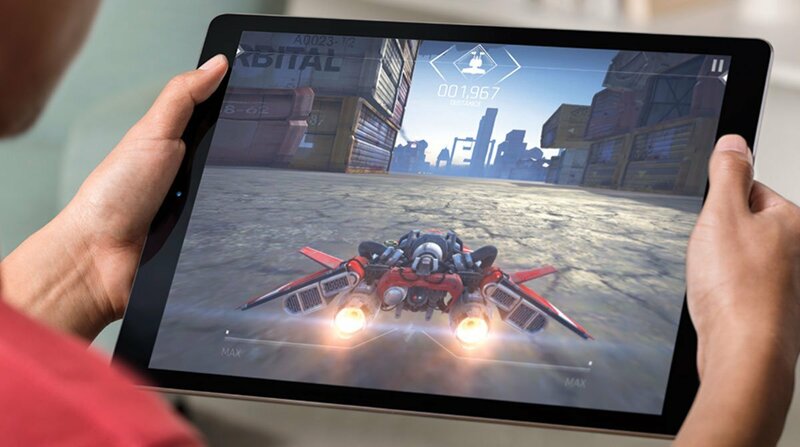 It basically comes with a starters’ kit that consists of a dock to place the iPad on, along with a reflective mirror that attaches itself over the face time camera in such a way that the Osmo app on the iPad will be able to record everything in front of the iPad. Ideally, you are supposed to buy the blocks/puzzle pieces as an add-on for every game; however, technically, there is nothing unique about these objects. You may as well use any other objects to give the effect. Nevertheless, the dock is the only item from the starters’ kit that is important as it is designed to angle in such a way making the front view of the ipad possible. Any other docks might not be able to do such a good job of it. All the iPads including the iPad Air, iPad Mini, iPad 2, iPad 3, iPad 4 can fit into the dock. However, the dock for the iPad Pro is yet to come. Osmo Monster is one of the games that use the real-time objects like drawing pens for an interactive gaming experience. There is a monster that constantly interacts with the user throughout the game. The monster keeps asking you to draw certain articles during the course of the story he tells. The whole episode of storytelling and the drawing are recorded and saved on the iPad, which can be viewed later. While storytelling seems to be meant for very young kids, there is another Newton set which is a game, based on physics. A ball drops from the top of the screen and you can control the projection of the ball with the set of rulers and paper to pinpoint the location where you want the ball to land.And one of the latest games introduced is the ‘Coding Jam’, which is basically to create music; however, it introduces concepts like loops, subroutines to the kids in the process.